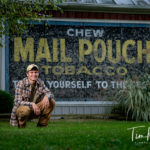 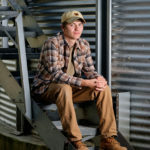 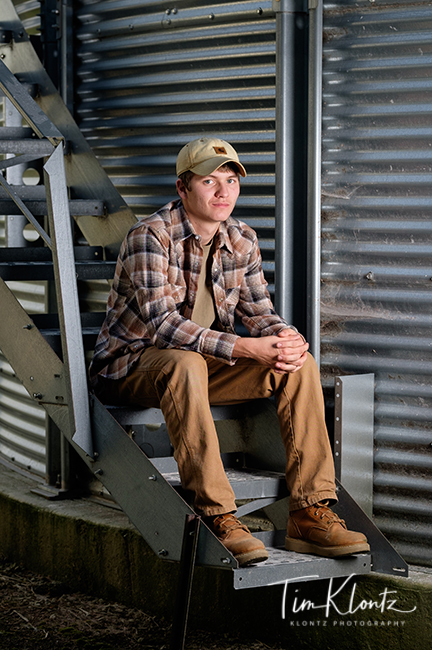 Clay is a senior at Bucyrus High School. 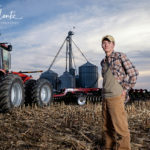 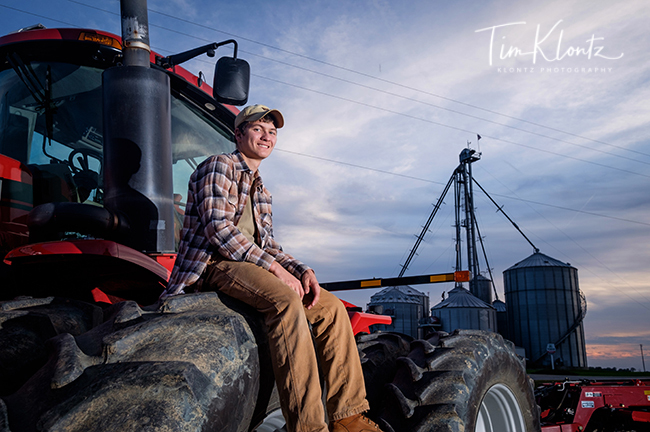 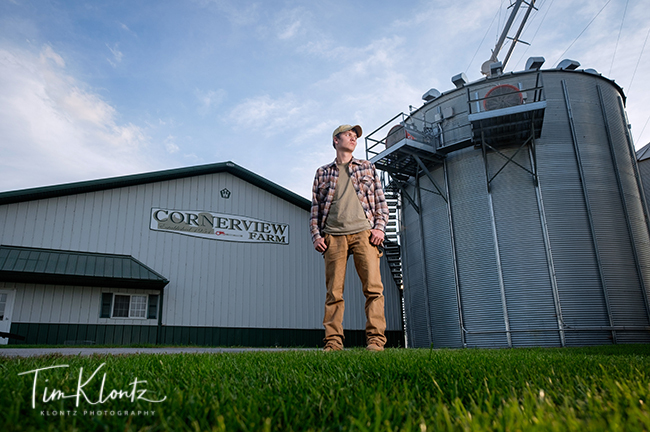 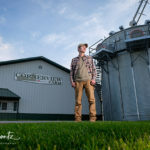 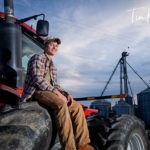 Clay enjoys helping out with the farming of his family and wanted to get some pictures with some equipment at the farm… we thought it was a great idea too! 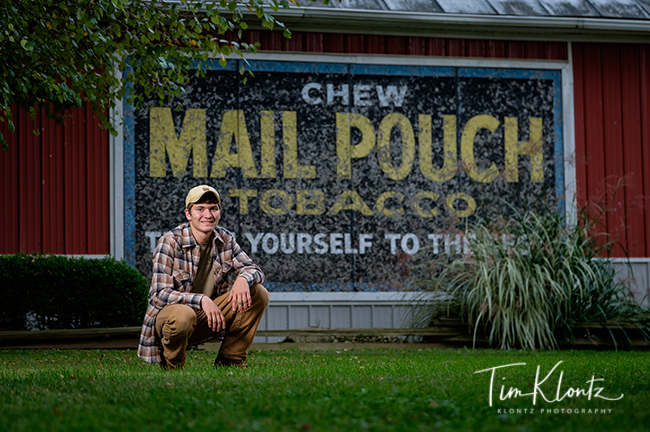 🙂 It’s a good start to his senior session! 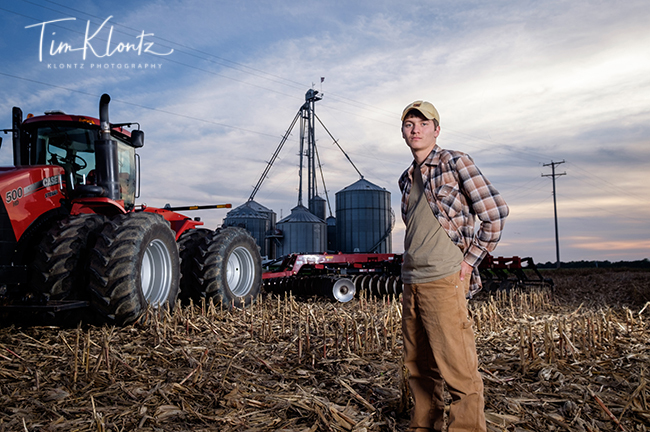 Good luck with your senior year Clay!